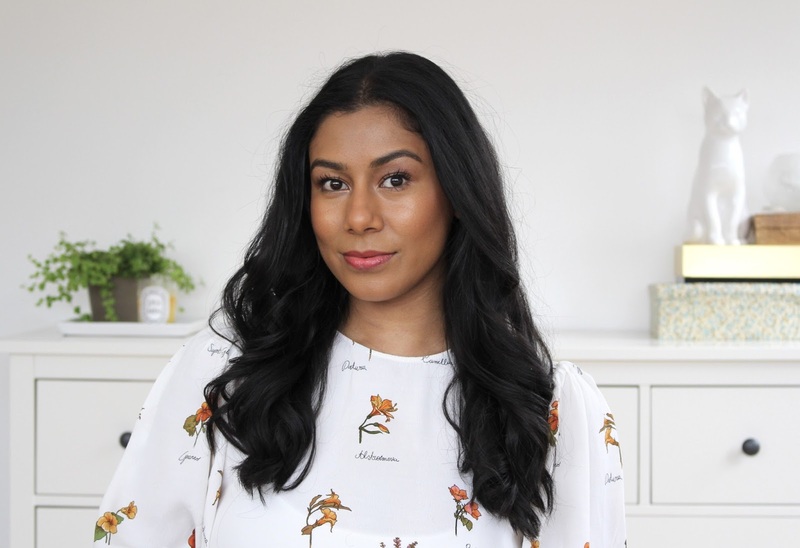 When it comes to blushers, lip colours and eyeshadows I love experimenting, but with base I'm definitely a creature of habit. As they say, if it ain't broke, don't fix it. Ever since I bought the Becca Shimmering Skin Perfector and the Hourglass Hidden Corrective Concealer a few months ago, my base combo has been unchanged. It gives me exactly what I need, lots of glow and radiance, decent coverage and good lasting power. I start by applying a small amount of the Becca Shimmering Skin Perfector onto my face, focusing on the high points. I use the shade Topaz, perfect for medium to dark skin tones but they make a range of shades to suit most skins. I find applying it before foundation really gives that 'lit from within' glow. 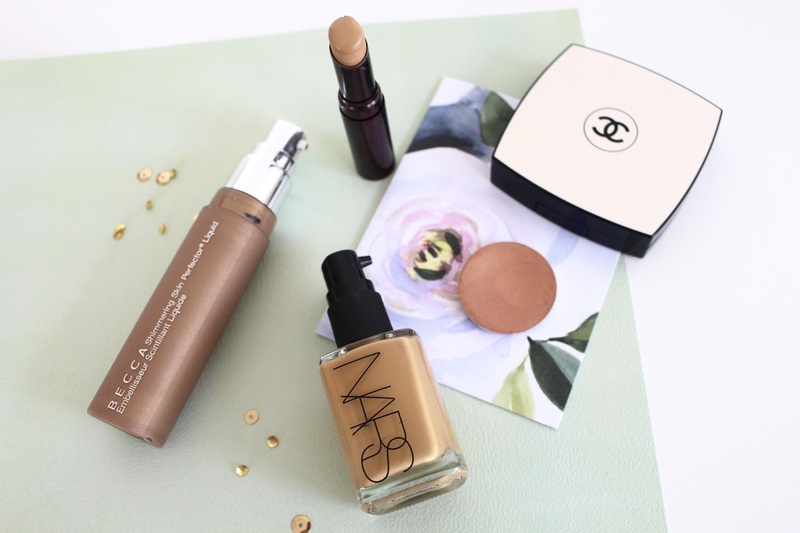 I then go in with Nars Sheer Glow (I wear the shade Tahoe), I've been favouring foundation over tinted moisturiser recently to cover some leftover pigmentation from my pregnancy breakouts. I've been using the beauty blender to work it into my skin as I find I'm left with a much more natural looking finish. On days when I'm pushed for time I just mix half a pump of the shimmering skin perfector in with my foundation and apply with a buffing brush. The foundation gives me the coverage I need around the face so I only use the Hourglass Hidden Corrective Concealer (I use the shade Honey) under my eyes. It's pigmented enough to cover my new-mum dark circles and very creamy and moisturising so it sits well on my dry skin without looking flaky. If you have oilier skin and find concealers crease very easily then maybe give this one a miss. 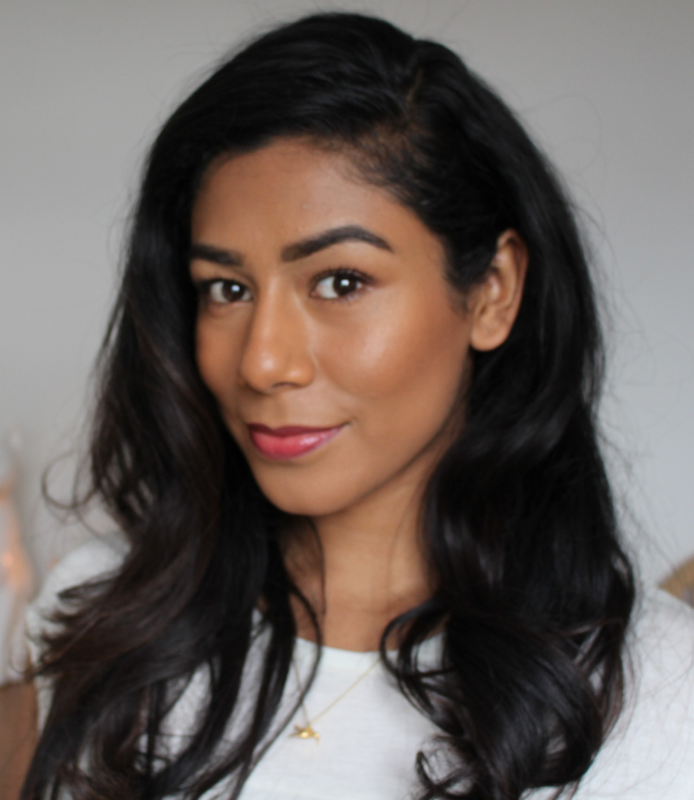 Next I use what has become my all time favourite highlighter, MAC Cream Colour Base in Improper Copper, a really versatile shade that looks great on most skin tones. Both as a highlighter or shimmery blusher. I apply it pretty liberally to my cheeks, again focusing on the high points. I haven't even had this for a year yet and I'm already about to hit pan! When I've finished the rest of my makeup, I use a little bit of the Chanel Les Beiges Healthy Glow Sheer Powder to keep everything in place. I stick to using it in the centre of my face, leaving my cheeks un-powdered to keep the glow. I used all of these products in my recent 'Glowy Coral Makeup' video which you can see here.